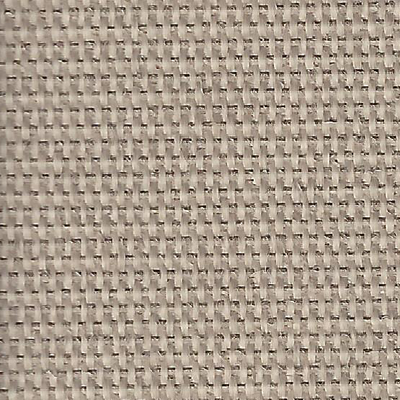 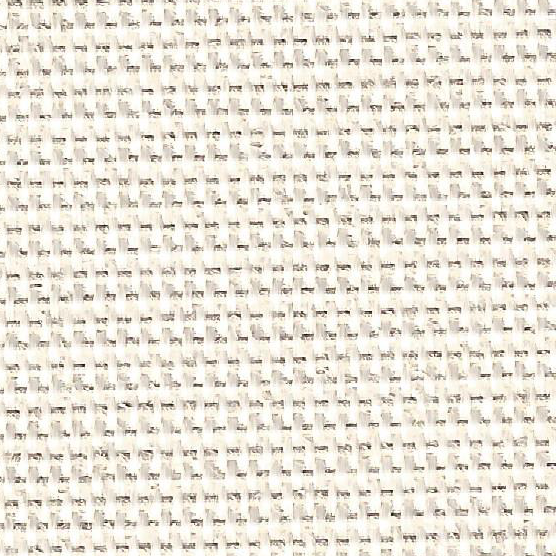 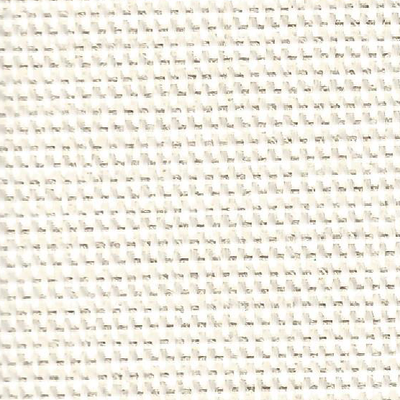 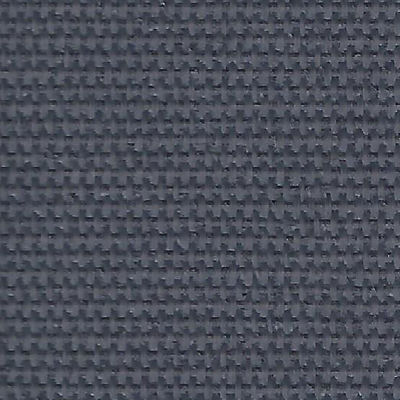 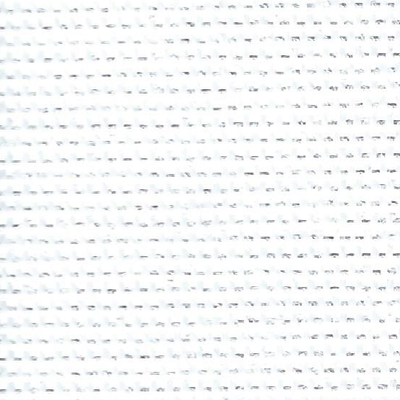 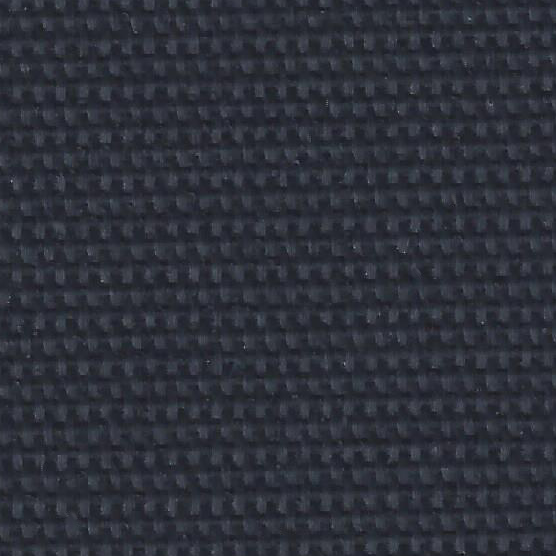 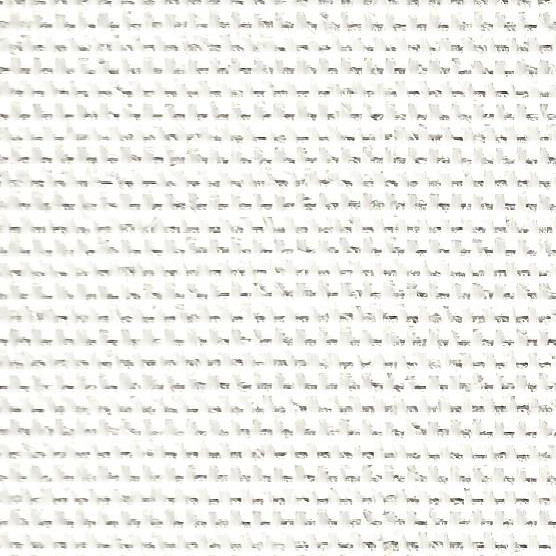 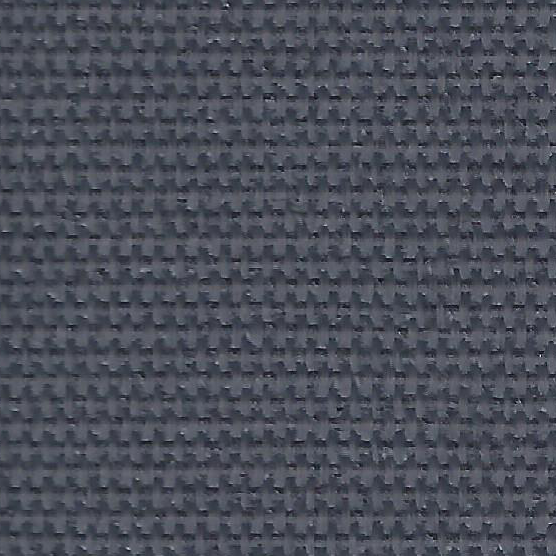 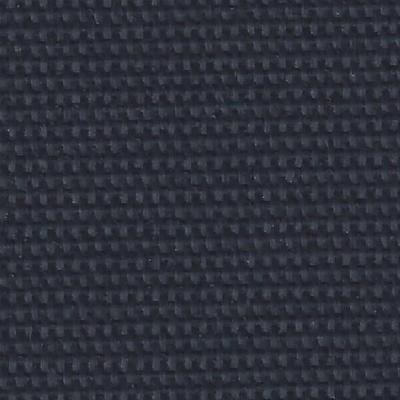 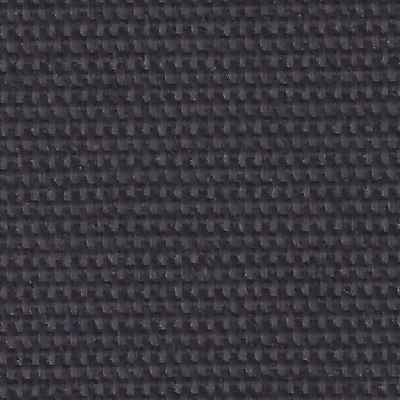 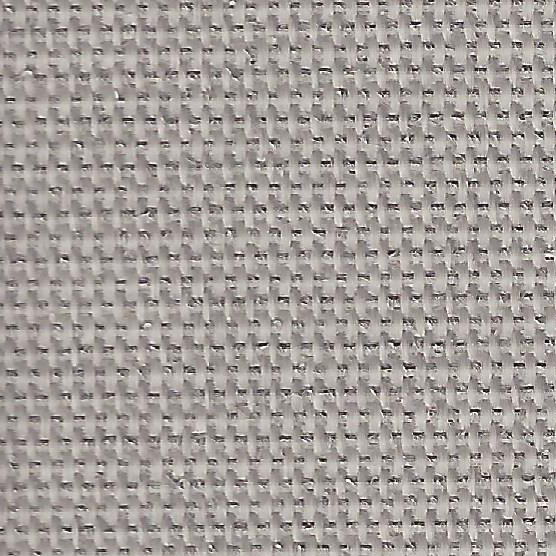 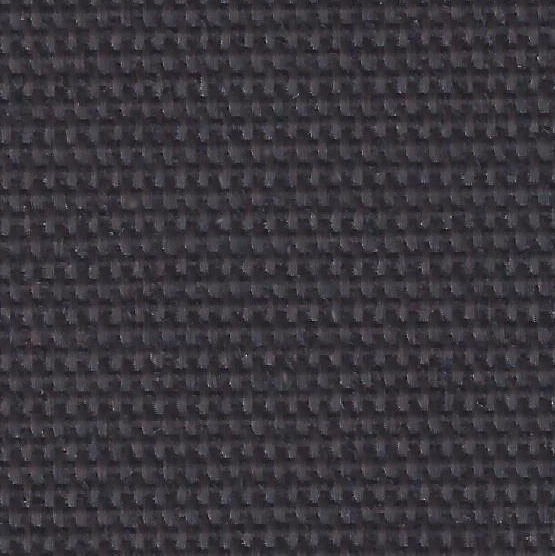 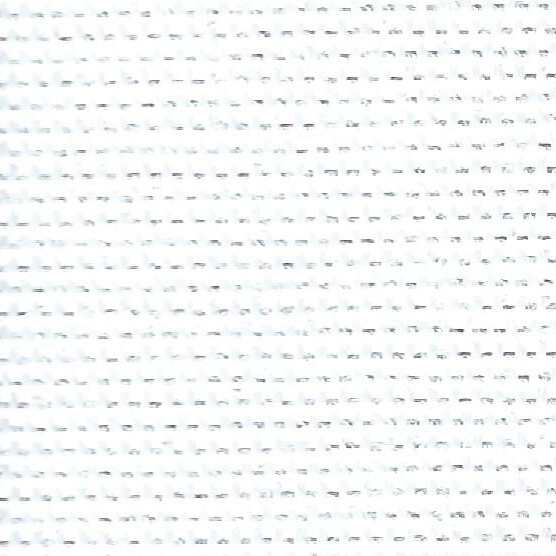 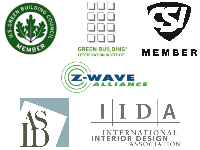 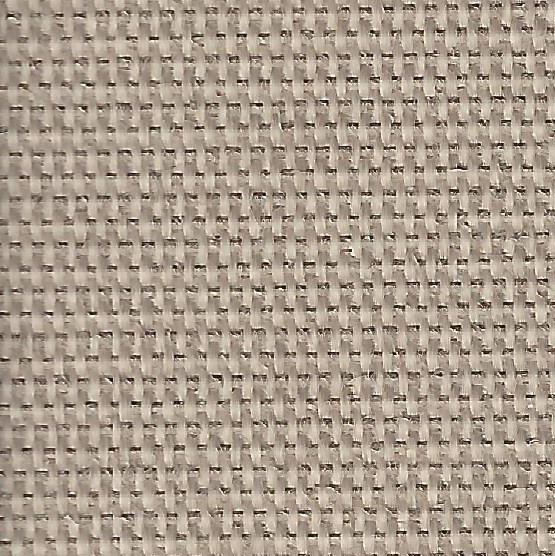 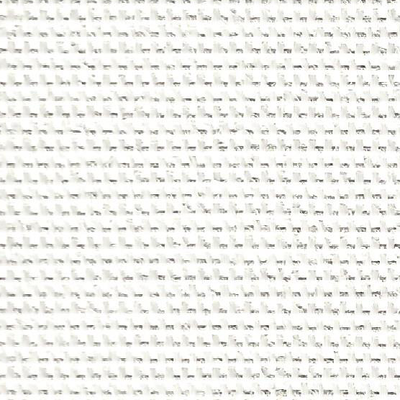 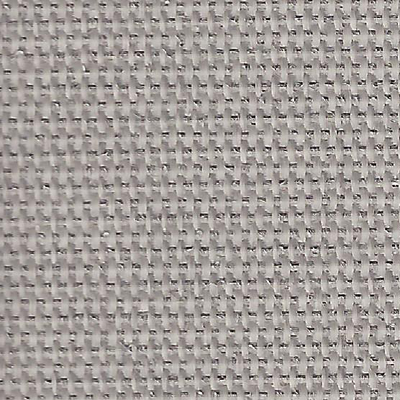 Introducing Skyco's exclusive line of extra wide-width blackout fabric. 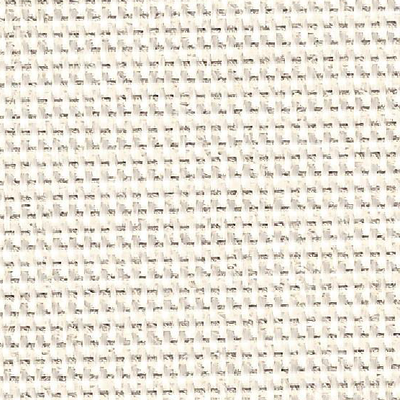 • 130" width rolls ! 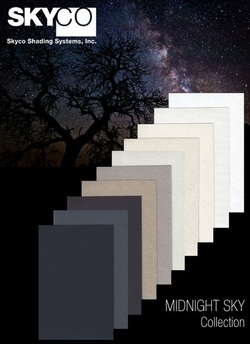 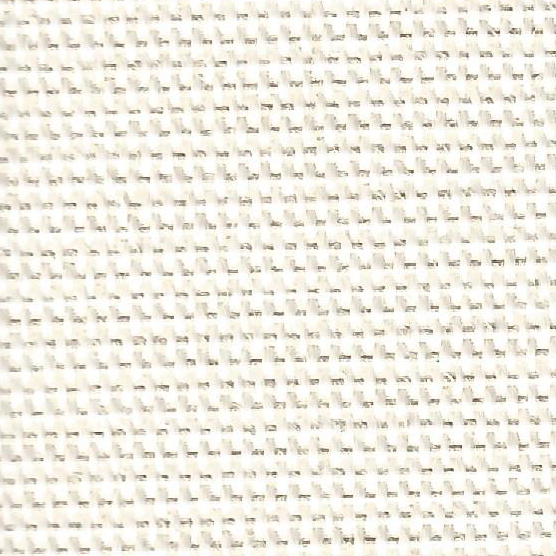 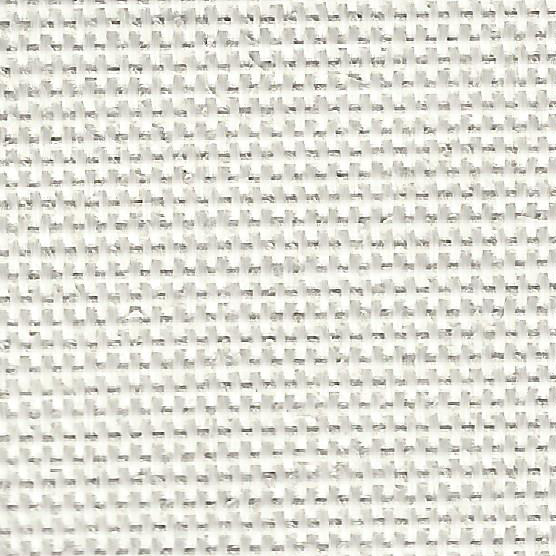 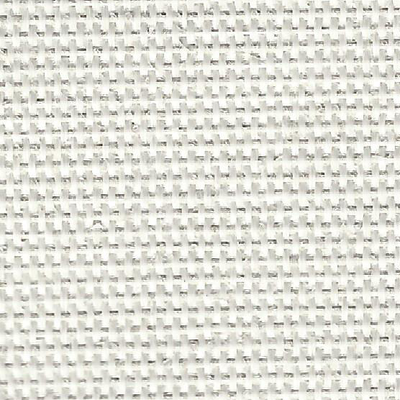 • Reduced fabric weight and thickness to allow for larger shades with smaller roll up diameter.